The management committee is proposing an increase of 1.9% uplift on all rents for 2019/20 and is keen to consult with all tenants/members to allow them to express their views. While the Scottish Housing Regulator prefers rent consultations to give tenants options on rent charges, the Co-operative said it will be “impractical” to do this year due to “the vagaries of Universal Credit”. In a statement on its website, WWHC said: “The Co-operative’s approach to rent setting has always been to make sure we deliver as high a quality of accommodation and services as possible at a rent which is reasonable, comparable with other similar landlords, and affordable to our tenants/members. “We are sure most tenants/members agree that we consistently achieve this objective and regular Tenants Satisfaction Surveys confirm that the vast majority of tenants think WWHC rents are very good value for money. “The Co-operative’s management committee, who decide rent levels and all of whom are WWHC tenants themselves, are acutely aware of the financial and economic difficulties many of our tenants face. “Our strategy is to continue to invest in our properties and protect high quality front line services for our tenants/members. Over the past few years we have needed to make considerable budget savings due to the economic climate. In doing so we have succeeded in ensuring that services we provide are not significantly affected. 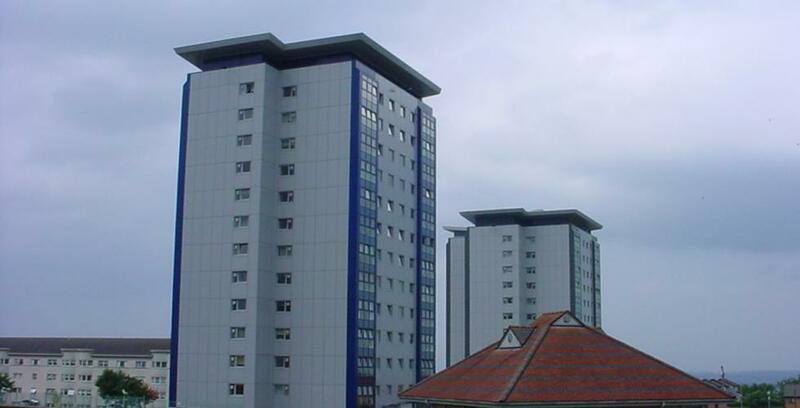 “With a full understanding of the difficulties many tenants/members are facing in relation to financial hardship, the management committee is keen to make sure that there is only a minimal rent uplift this year and is proposing a 1.9% uplift on all rents for 2019/20, which is considerably lower than inflation. “The Scottish Housing Regulator prefers rent consultations to give tenants options on rent charges. We feel this year that this is impractical due to the vagaries of Universal Credit. Approximately 67% of the WWHC rental income is benefit dependent. Since full roll out of Universal Credit in our area recently predicting income has been very difficult, due to the considerable changes in the benefits system. Therefore attempting to provide options would be almost impossible. WWHC tenants/members can respond to the consultation please by writing to director Paul Farrell via the contact form on its website no later than 12 noon on February 25.